This class is perfect for the yoga newbie or anyone wanting slow the flow down! Come learn tools to build the foundation of your yoga practice- step by step. Each week, we highlight alignment around a few poses for participants to gain more body awareness to build strength, balance, and flexibility. We often use props and give modifications for all levels! *Please bring a yoga mat + water. This 75-minute class will offer a dynamic yoga practice which clears energy pathways for greater vitality and inner peace. The practices are based on the teachings of Swami Satyananda Saraswati of the Bihar School of Yoga in Bihar, India, and Yogi Bhajan of the 3HO Foundation in Espanola, New Mexico. 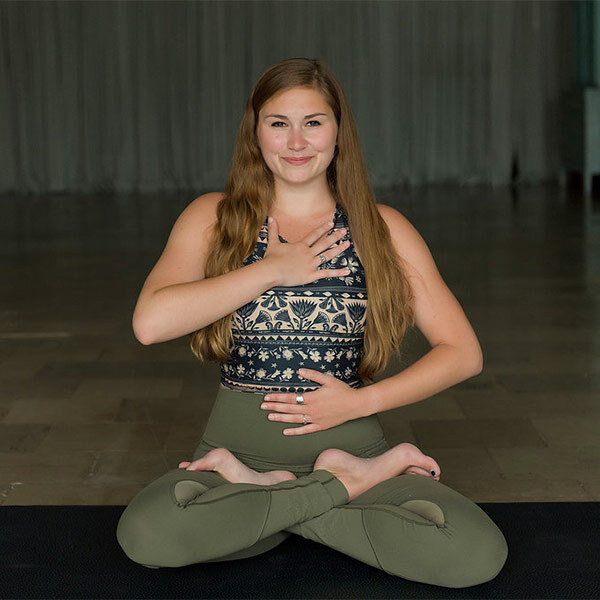 Students will learn the tools to achieve internal and external harmony as well as practice the ancient Kundalini techniques that promote personal evolution. This class can be taken by everyone seeking deeper internal practices and by anyone looking to build a foundation of balance, integration, and change. The class is appropriate for all levels. *Please bring yoga mat + water. 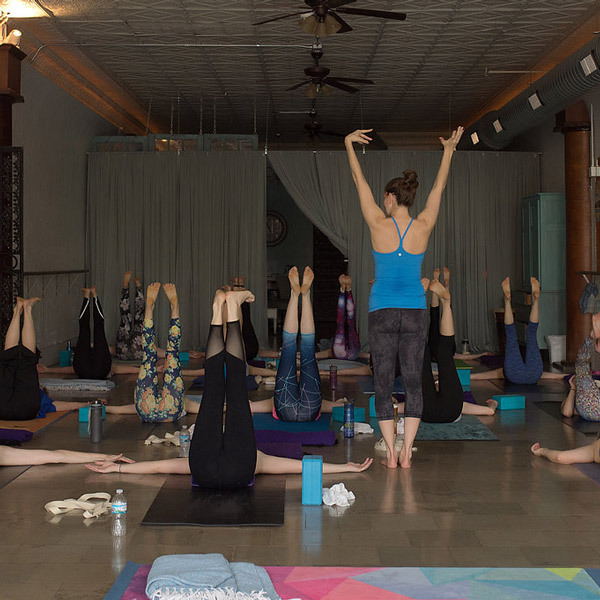 This class moves at a comfortable tempo and is a non-heated, Vinyasa Yoga style. Modifications are given as needed. It’s a perfect opportunity to play on your mat! 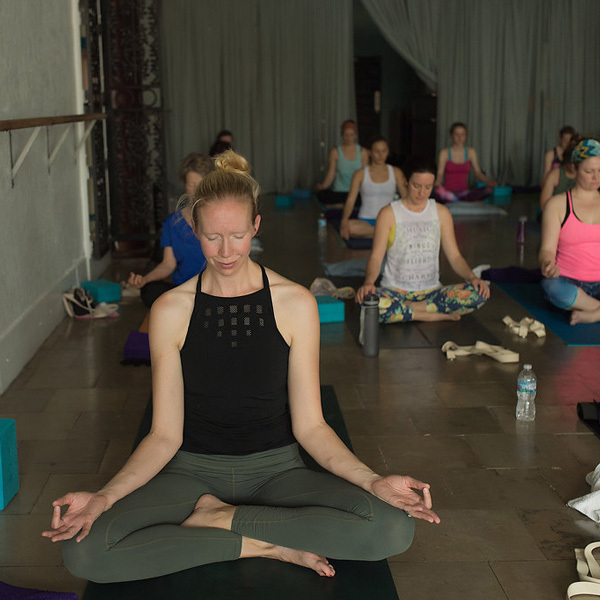 We cover all the essentials: breath connection, body alignment, and relaxation to allow you to feel present, calm and strong in your body. 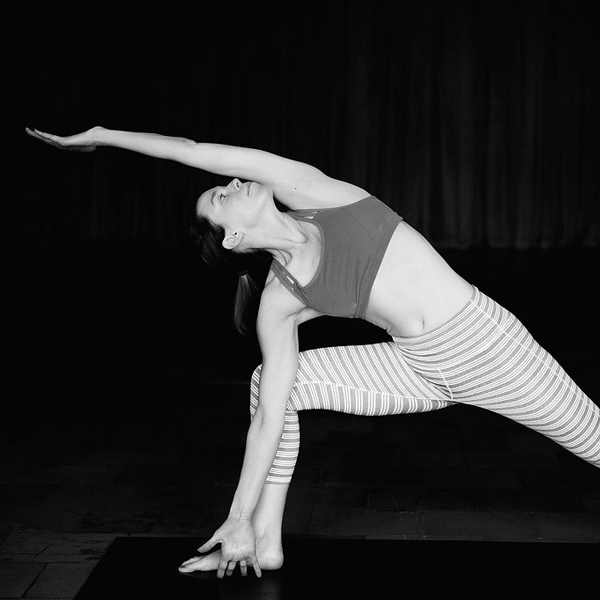 Jenstar Vinyasa Flow classes welcome all levels but keep the athletic yogi in mind. Still moving with breath and intention- the sequencing is more challenging, the flow of class more powerful, and options for inversion/arm balances are offered for intermediate/advanced students. This class is the perfect mix of strength and relaxation, complete with a heart opening relaxation (savasana) to finish. *Heated room temperature is around 85-87 degree. Please bring a yoga mat + towel + water. Come enjoy a 60-minute practice in a peaceful, candlelit, 80-degree room. The class is Vinyasa flow style and suitable for all levels. The first part of the class will warm you up and get your body moving, while the second half of class will bring it down with long stretch holds and restorative poses. It’s the perfect way to end the day. All the 'bad' Yogi's can unroll their mats with a little sweat, invigorating flow, and a blissful savasana! The music for the class will be untraditionally fun with a range of music styles, themed playlists or featured artist. We'll get the good vibes beaming for the weekend ahead! 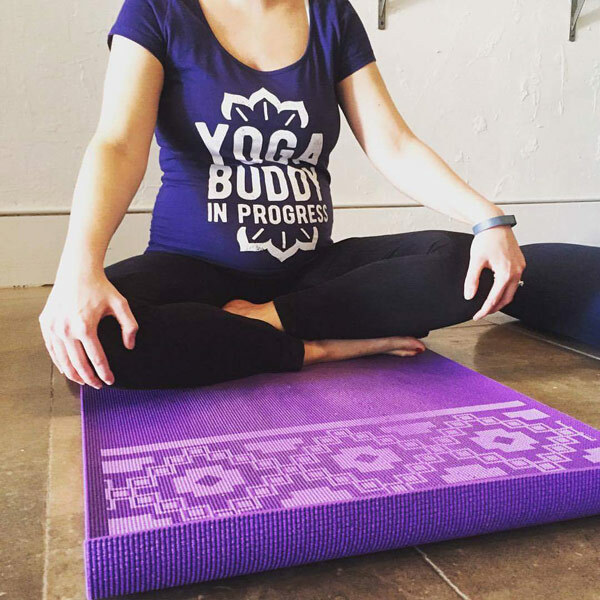 The yoga postures, breathing, and meditation help soothe the challenges of pregnancy during any trimester and prepares the expectant mothers for both delivery and postpartum recuperation. Yoga has been shown to help alleviate many of the common complaints that occur during pregnancy such as heartburn, swelling, back pain and sciatica – while also bringing a deep awareness and a sense of joy at experiencing the natural changes that occur during these 9 months. After the baby is born, we welcome back any mother's needing to take it slow coming back to their wellness routine once cleared from the doctor. Pre/Postnatal Yoga provides a relaxed and nurturing atmosphere for all mom's alike to bond with baby and one another. *Class is limited to 15 participants. *Please bring a yoga mat + water. The appropriate props will be provided.